This change however, is not new. It exists currently in iOS 6 and was first noticed a while back in early September by When Will Apple. Justin Horn detailed how iOS 6 would now be able to determine or ignore the touches of a second finger on the screen. The test works on any iOS device running iOS 6. Try it for yourself: rest your thumb on the screen and then scroll with your other hand. 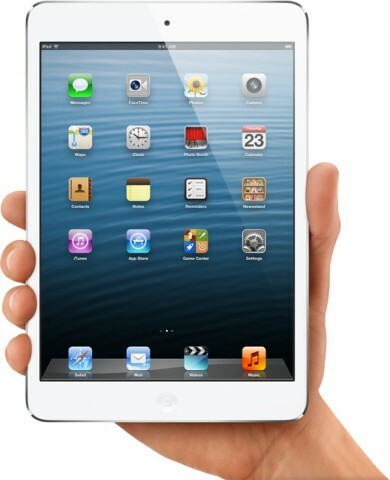 You can expect this to widely help the thinner bezels on the iPad mini. You can try this today on your iPhone, iPod touch or iPad. 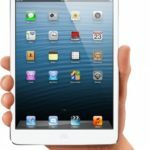 Who would’ve thought these changes were implemented in anticipation of the iPad mini?